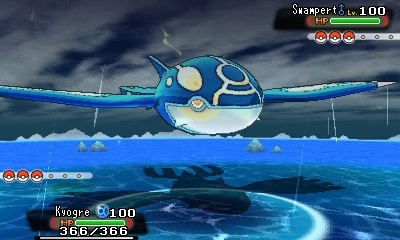 Soaring high in the skies on the back of a majestic Pokémon, discovering the mysterious origins of Mega Evolution and releasing the primal powers of Legendary Pokémon. 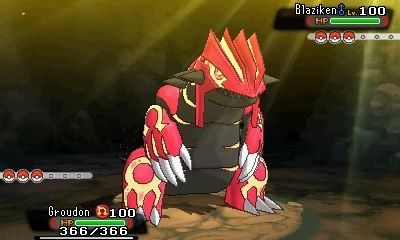 These are only a few of the new franchise features that players can experience for the first time in Pokémon Omega Ruby and Pokémon Alpha Sapphire, both launching exclusively for the portable Nintendo 3DS video game system on November 21. With new Mega Evolutions of favourite Pokémon characters, new areas to explore and new ways to travel, fans who fell in love with the original Pokémon Ruby and Pokémon Sapphire games will feel like they are embarking on their adventure through the Hoenn region for the first time. 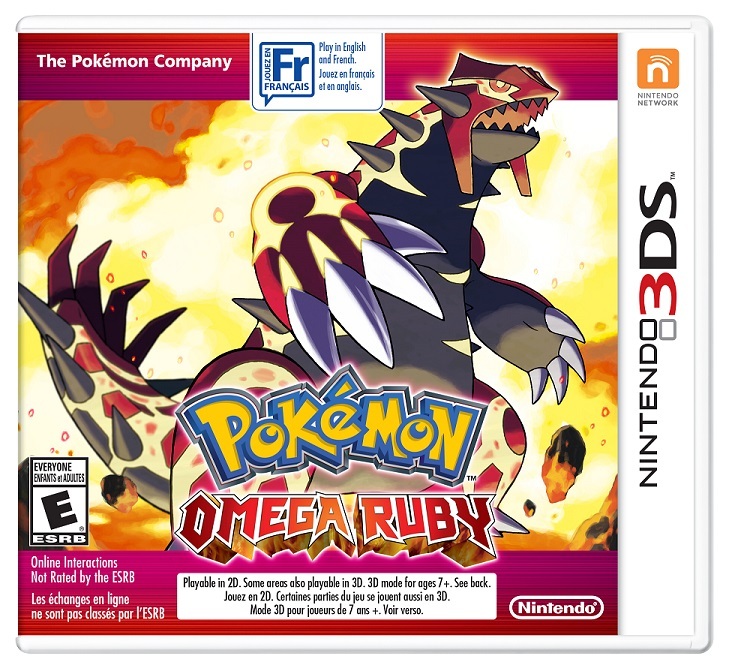 Pokémon Omega Ruby and Pokémon Alpha Sapphire will be available in stores and at Nintendo.com, as well as in the Nintendo eShop on Nintendo 3DS and Nintendo 2DS, on November 21 at a suggested retail price of $44.99 each. 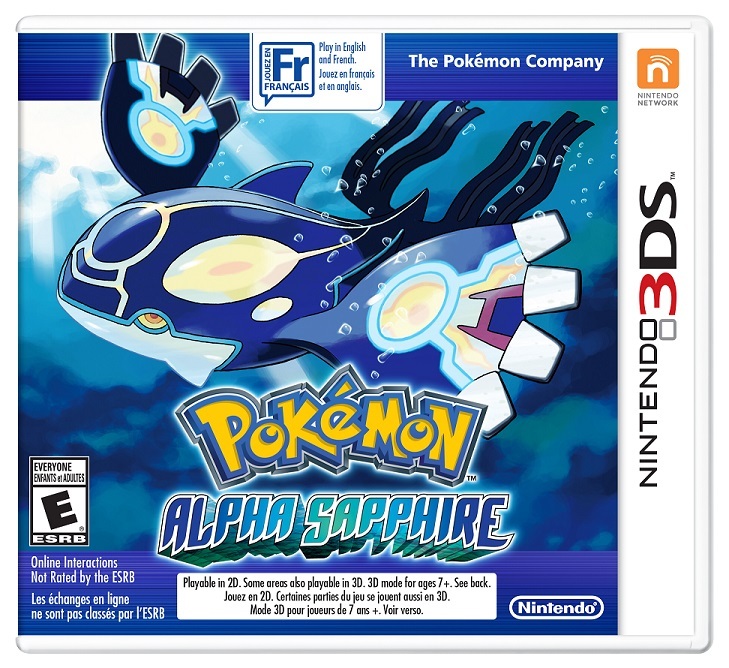 To learn how to receive a download code for the Pokémon Omega Ruby and Pokémon Alpha Sapphire Special Demo Version, visit the What’s New page at Nintendo. This entry was posted on Friday, November 21st, 2014 at 6:16 am and is filed under Everyone, Fighting, National News, New Releases. You can follow any responses to this entry through the RSS 2.0 feed. You can leave a response, or trackback from your own site.